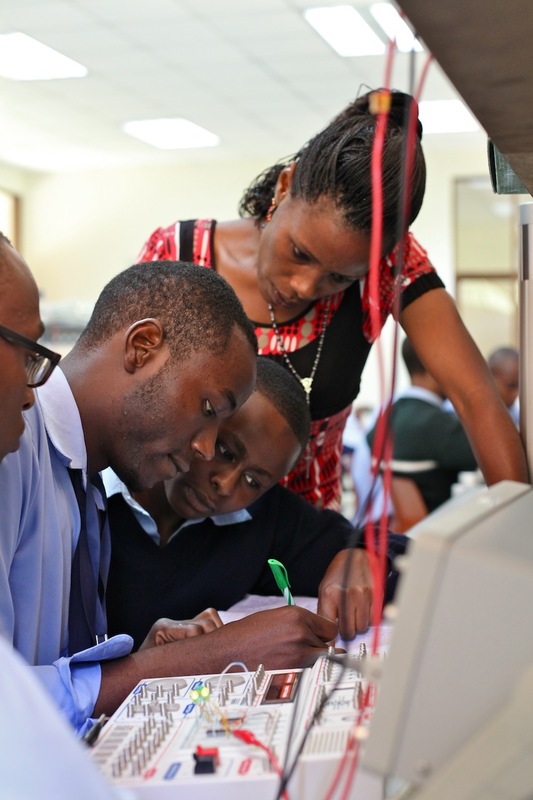 ADEI is an international NGO created by engineers, teachers, doctors and entrepreneurs, dedicated to training technicians in developing countries with a focus on East Africa. Operating at the ground level, we provide expertise, tools and know-how, helping to grow a competent and skilled workforce capable of solving repair and maintenance problems in their own communities. Through the strength of volunteers, we contribute to technical education projects to help lift people out of poverty and build lasting and scalable change. Increase access to employment by providing the valuable skills that are needed within the workforce through a hands-on and student-centred approach to education. Strengthen businesses and industries at their foundation with the opportunity to solve problems from within rather than outsourcing abroad. Enhance economic stability and growth by cultivating sustainable livelihoods. Contribute to poverty reduction and overall quality of life.